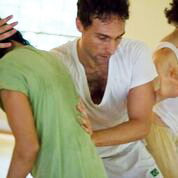 Class is led by Leslie Cohen-Rubury and is a collaborative effort (known as labbing) by all participants. 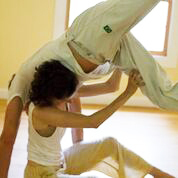 All levels of contact improvisation experience are welcome. 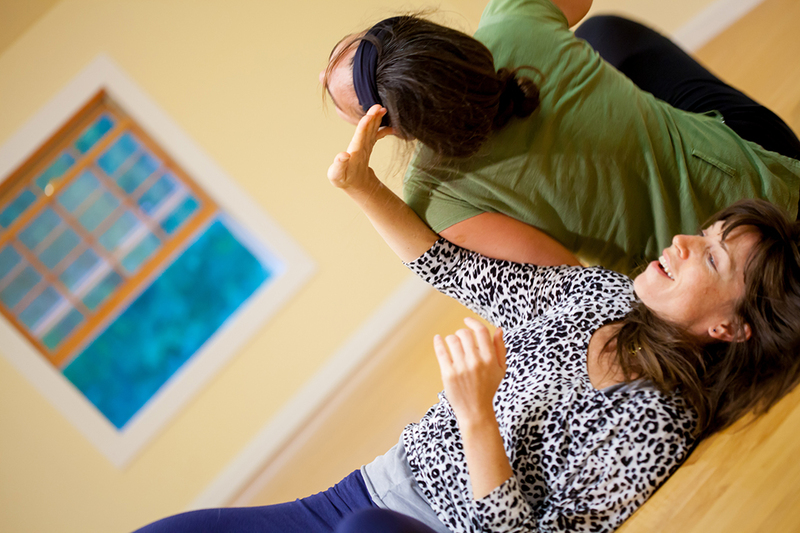 Drop-in Fee: $10 per class. 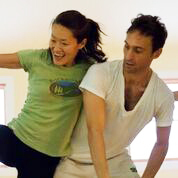 The Peaceable Barn offered me and my dancers a generous and lovely space away from the city. My work took shape during our residency because we had the privilege of focus time within a space that inspires creation. The Peaceable Barn is a dreamy and inspiring place for creative residency. The dance space is quiet, surrounded by trees and birds, and the floor is smooth beautiful wood. The Barn couldn’t be more conveniently located, just off the train from New York City. Leslie and Eric are incredibly kind and welcoming. I always sleep, eat, and breathe wonderfully there. The comfort and peace of this place has been very creatively fruitful for me many times!